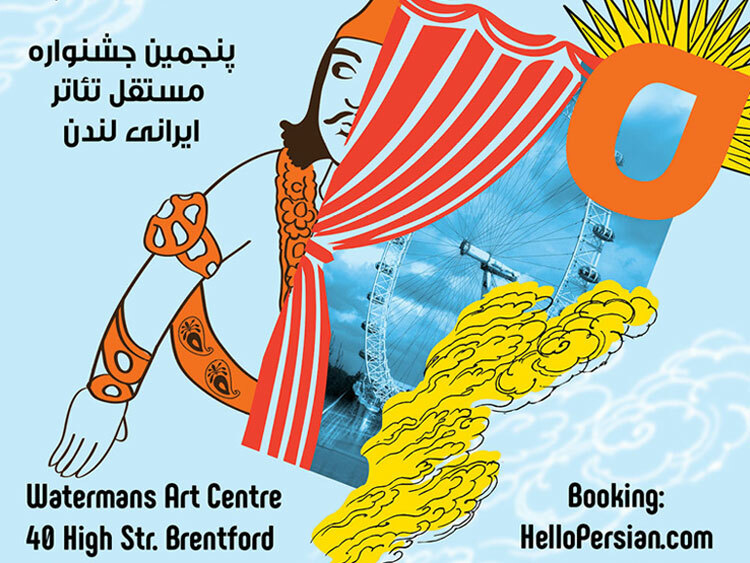 The only independent theatre festival in English and Persian is coming back to London for the fifth time for 4 days in May 2018. 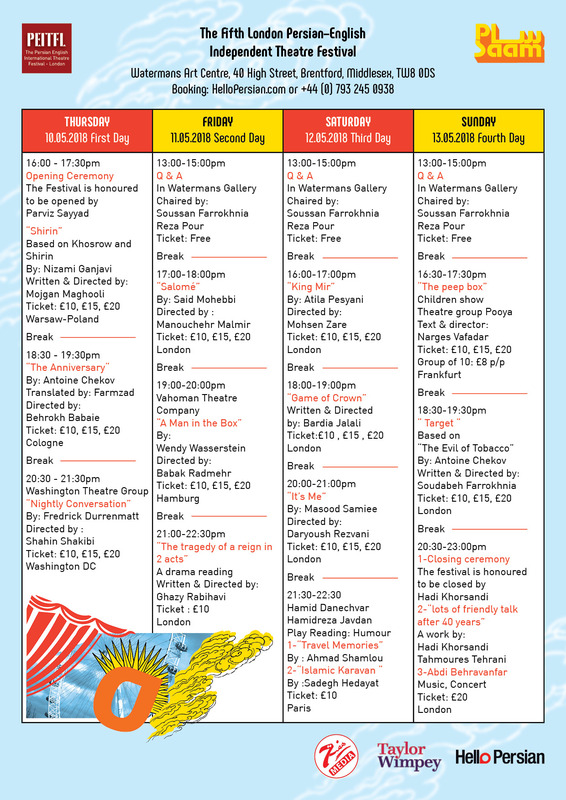 The festival is bringing actors, writers and new talents from all corners of the Europe and beyond together to promote new plays and actors. The festival is organised by Saam Theatre Company under the directorship of the acclaimed actor and director Soussan Farrokhnia. All plays in Persian will have English synopsis.